A Yonkers, New York native, James Comey graduated from the College of William & Mary and the University of Chicago Law School. 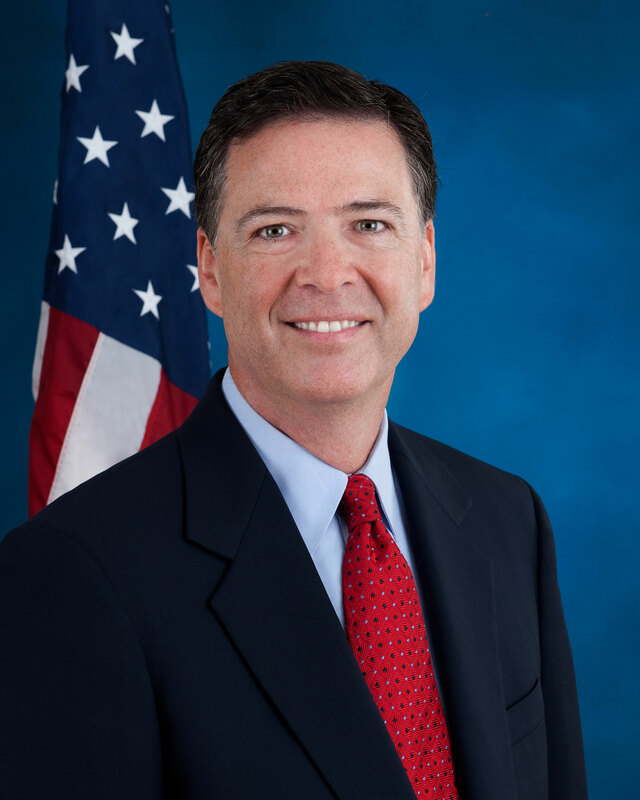 Following law school, Comey served as an assistant United States attorney for both the Southern District of New York and the Eastern District of Virginia. Comey returned to New York to become the U.S. attorney for the Southern District of New York. In 2003, he became the deputy attorney general at the Department of Justice (DOJ). Comey left DOJ in 2005 to serve as general counsel and senior vice president at defense contractor Lockheed Martin. Five years later, he joined Bridgewater Associates, a Connecticut-based investment fund, as its general counsel.